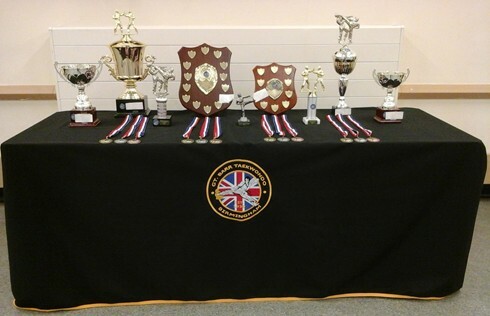 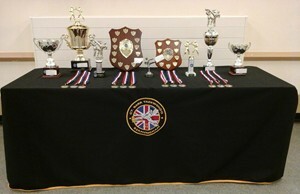 These are the students trophies for 2014. 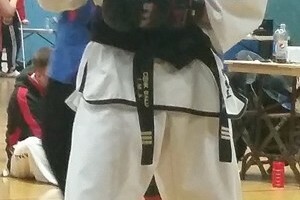 Cenk Balu showing excellent technique. 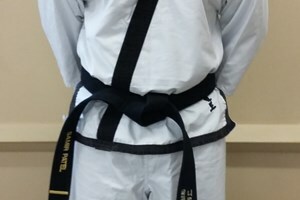 Connor Maguire showing excellent technique. 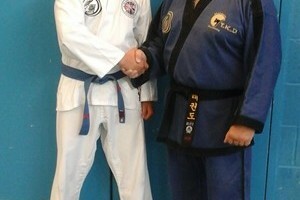 Dave meeting Master Summers for the first time. 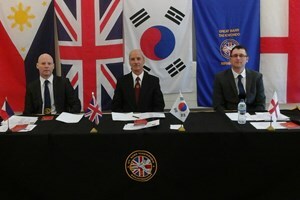 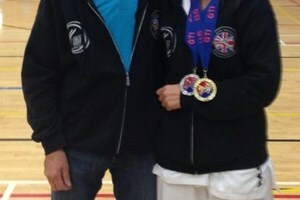 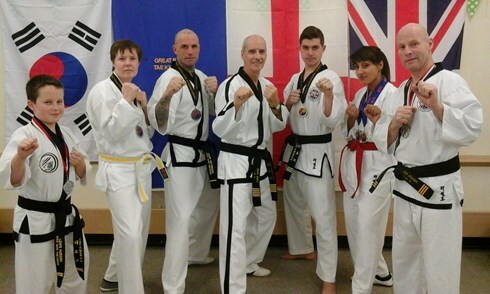 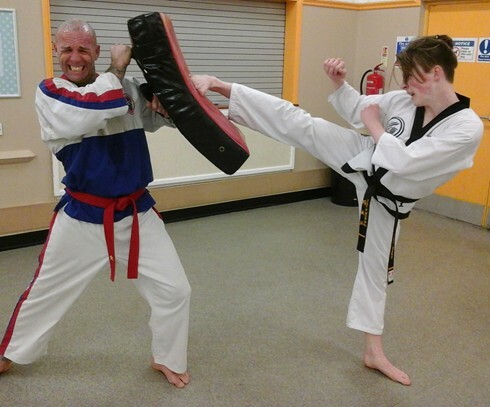 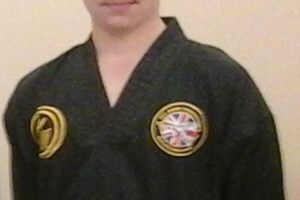 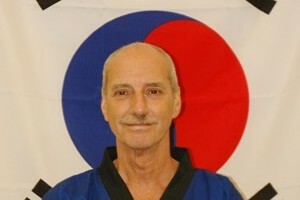 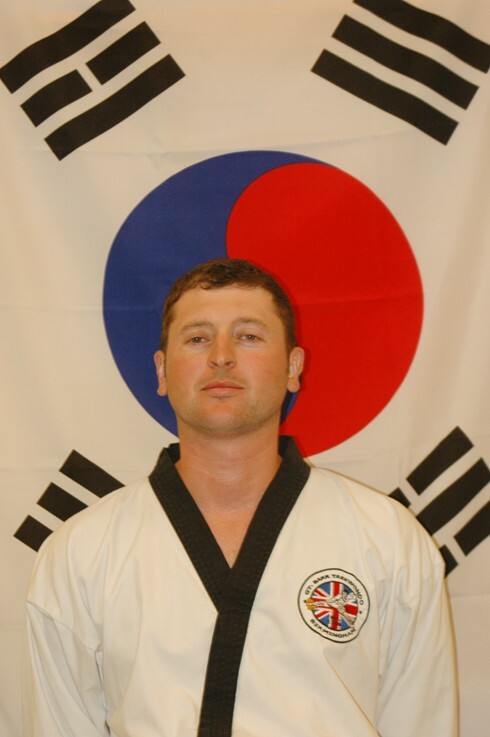 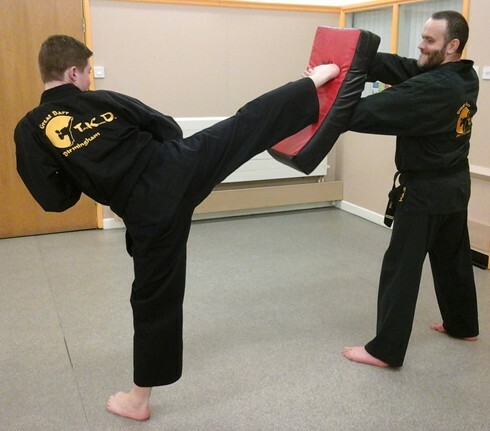 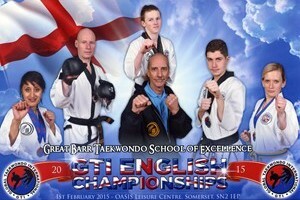 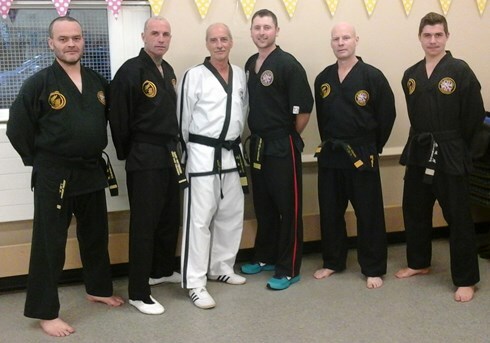 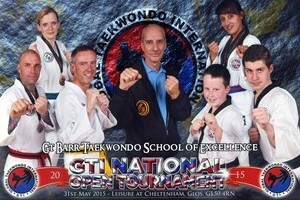 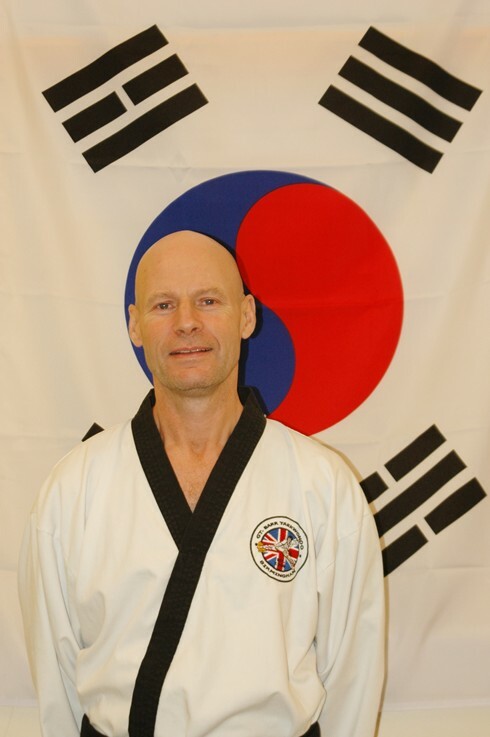 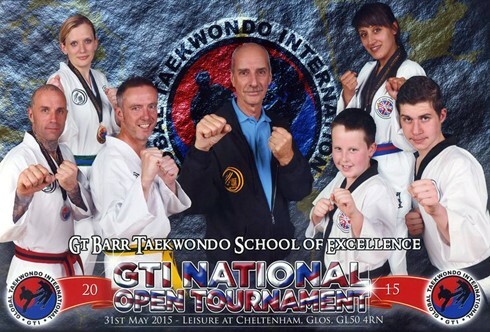 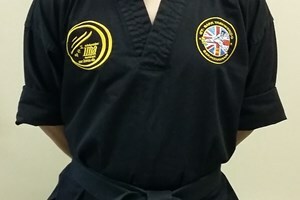 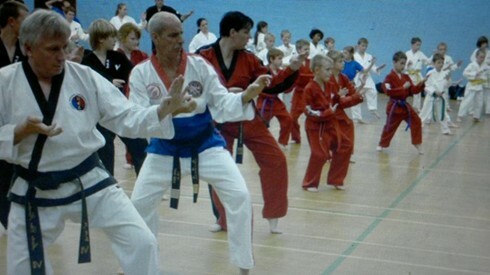 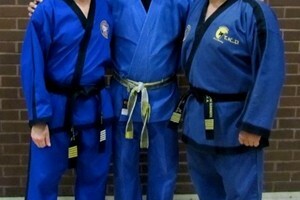 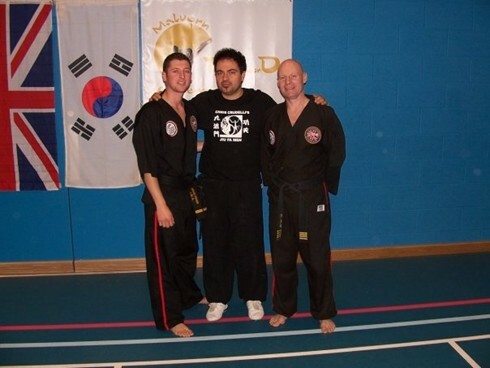 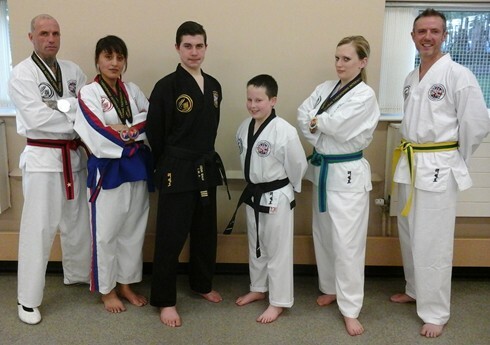 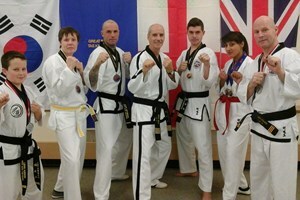 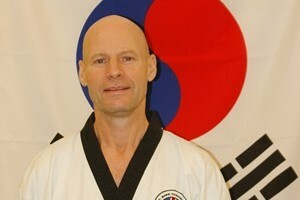 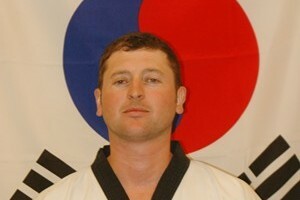 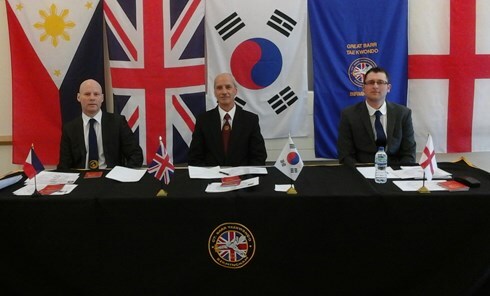 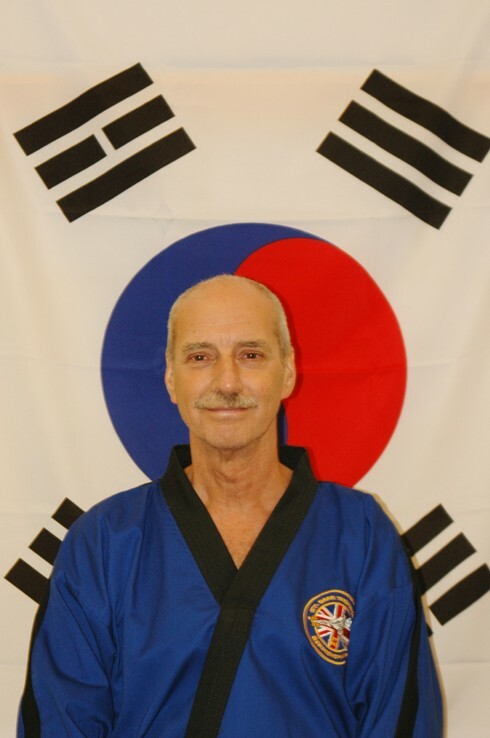 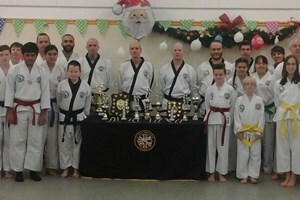 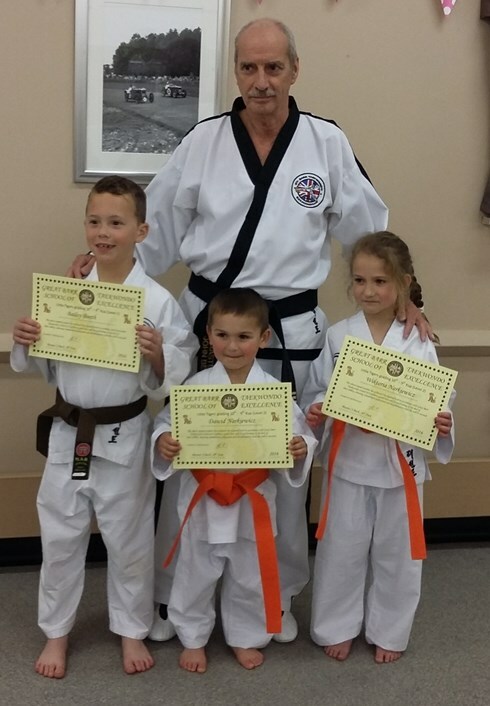 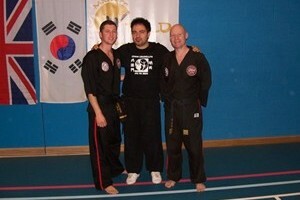 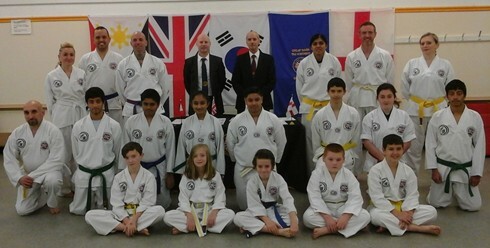 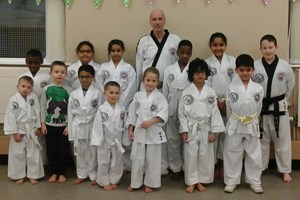 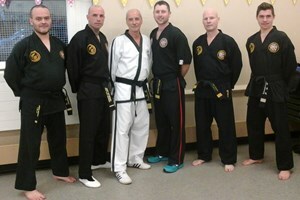 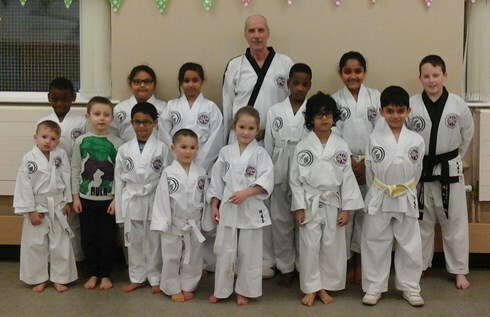 Master Beck with some of the Great barr Taekwondo Instructors. 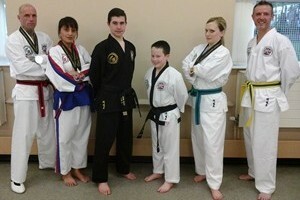 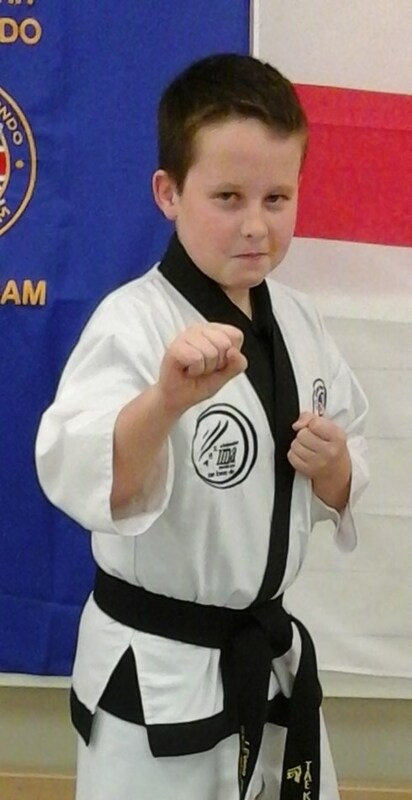 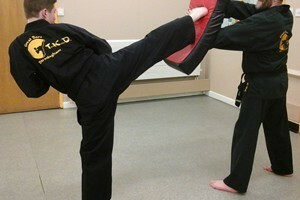 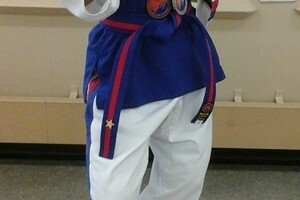 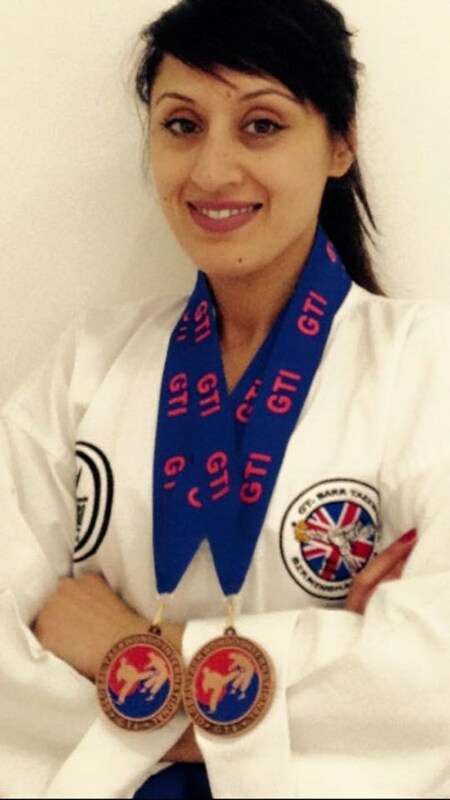 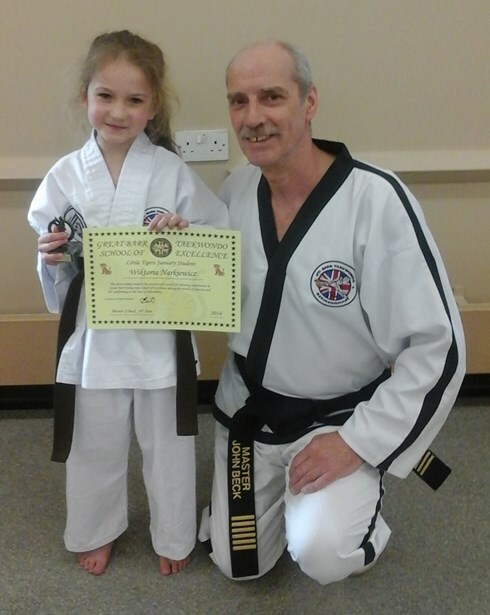 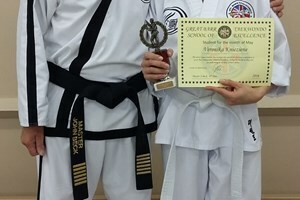 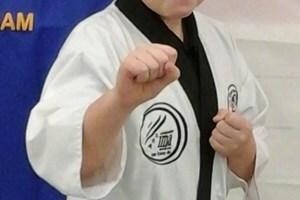 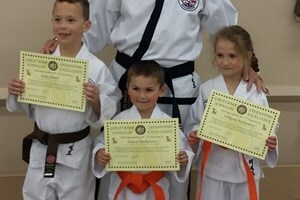 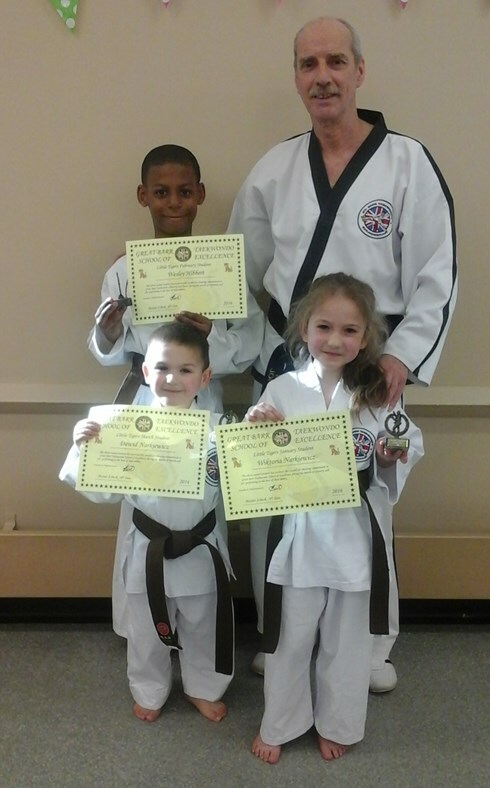 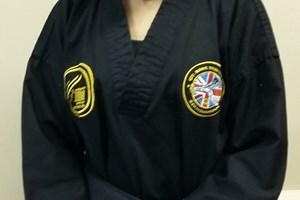 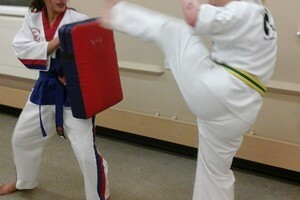 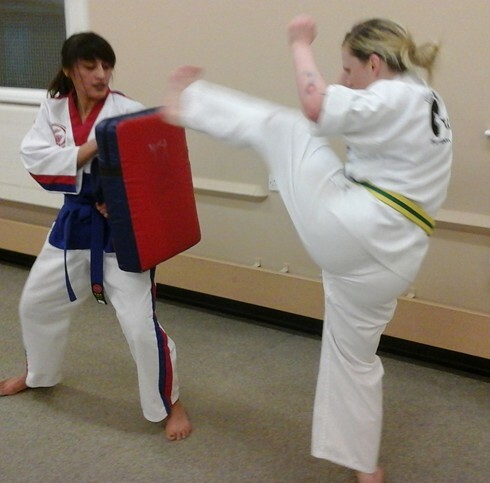 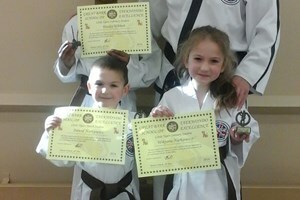 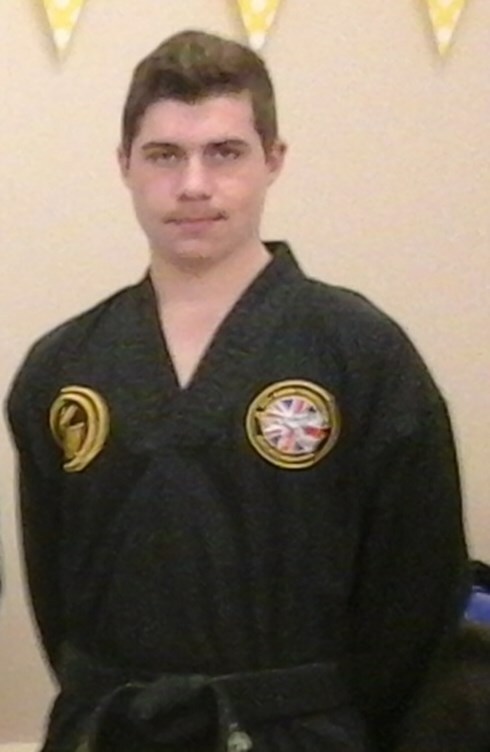 Some of the Great Barr Taekwondo Little TIGERS. 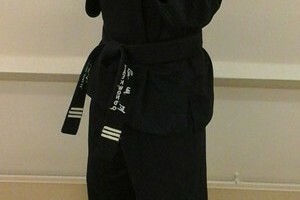 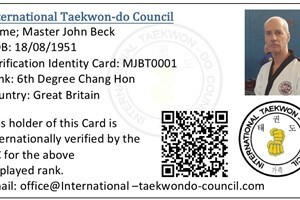 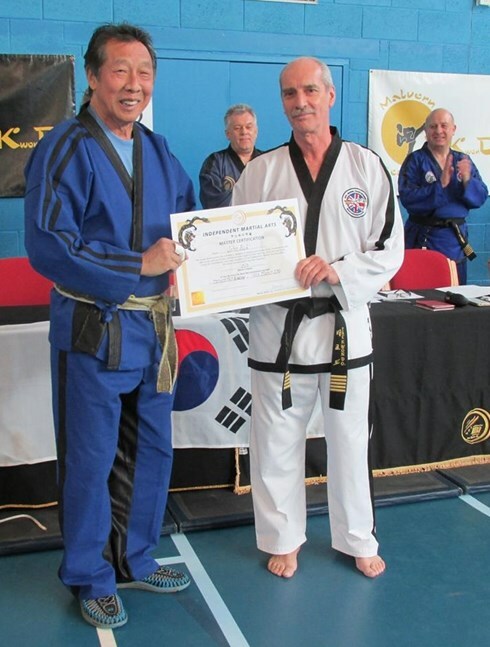 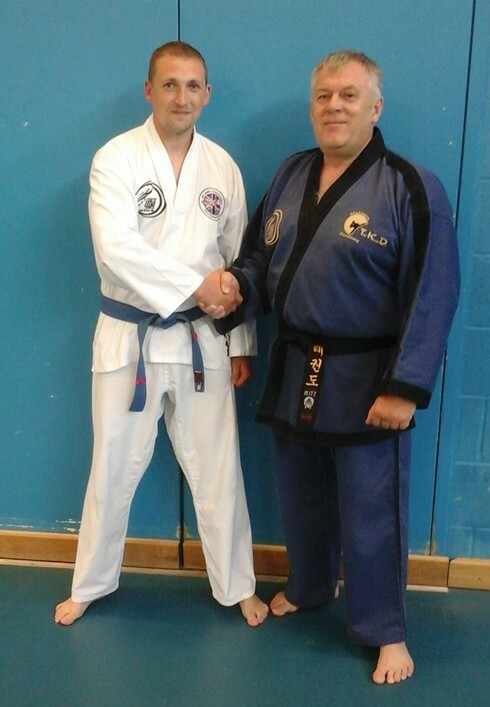 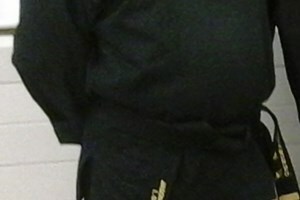 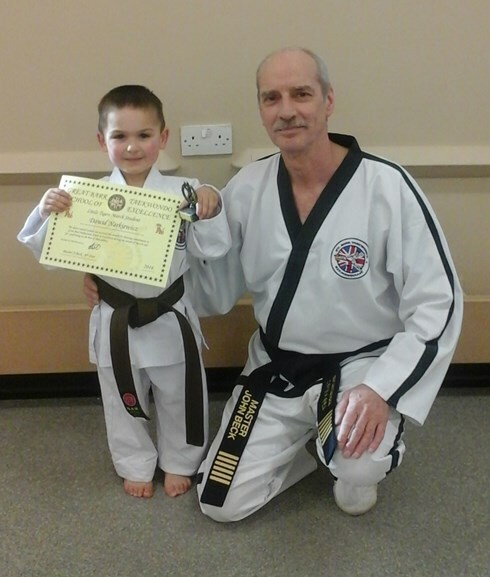 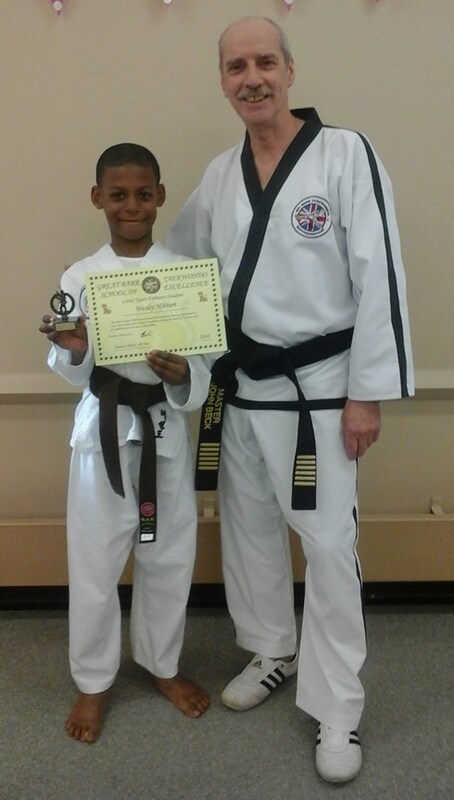 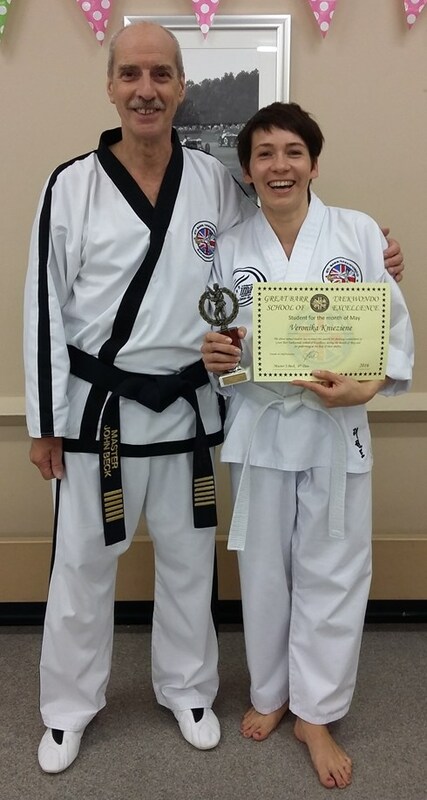 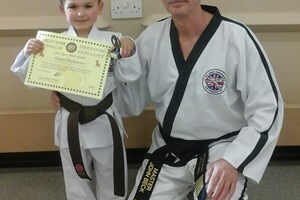 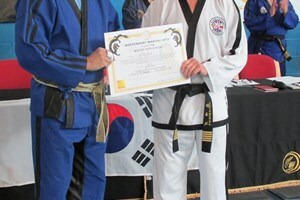 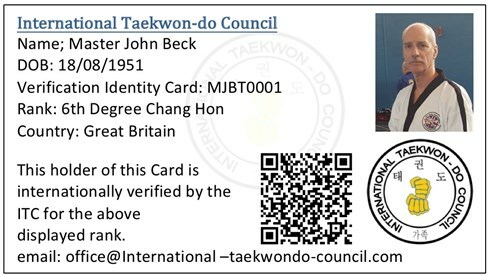 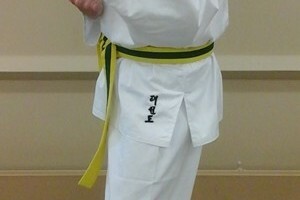 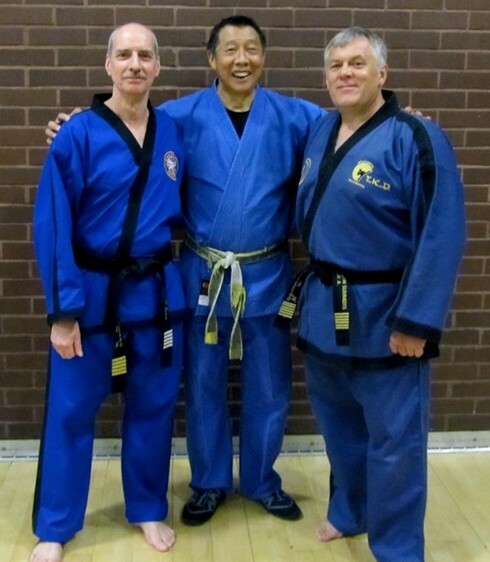 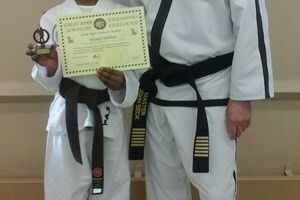 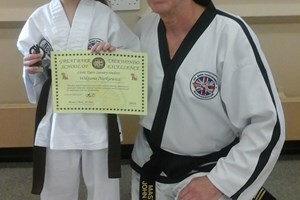 Master Beck receiving his 6th Degree Certificate from Senior Master Willie Lim. 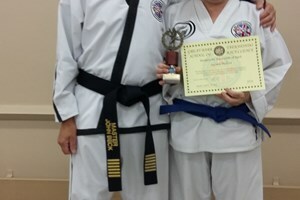 Ms Susan Bellett receiving her student of the month award for April. 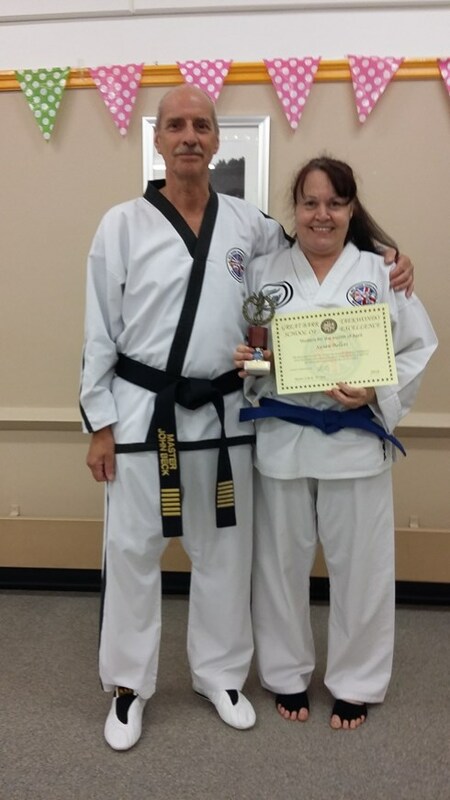 Ms Veronika Knieziene recieving her student of the month for May.